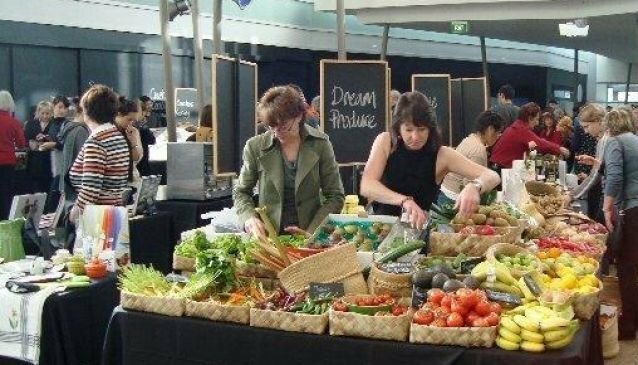 Located on Wellington's waterfront, inside the Chaffers Dock Building on 1 Herd Street, the market runs every Sunday from 8.30am until 12.30pm. Local wine, craft beer and food along with cooking classes and chef demonstrations. The market showcases a local restaurant each week in in the Market Kitchen.